Xbox One: As Big as a VCR? 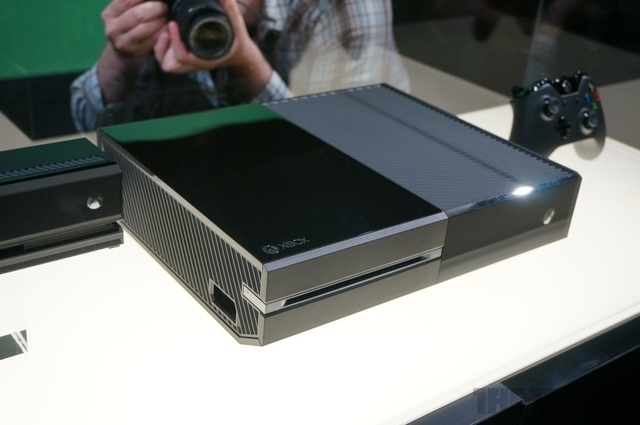 Just how big is Microsoft’s new Xbox One console? According to a source I just spoke with via Skype, the Xbox One console appears to be much larger than Microsoft’s released shots lead us to believe. Our source stated that “This thing is bigger than the original Xbox, I’m telling you.” And by original Xbox, he clarified that he didn’t man the original Xbox 360 Model, but rather, the first Xbox. Yes, the big, black, bulky, grotesque, original Xbox. He then went on to say that “it’s the size of a VCR”, and possibly even bigger. Taking a closer look at this photo…..it does look rather unusually huge. 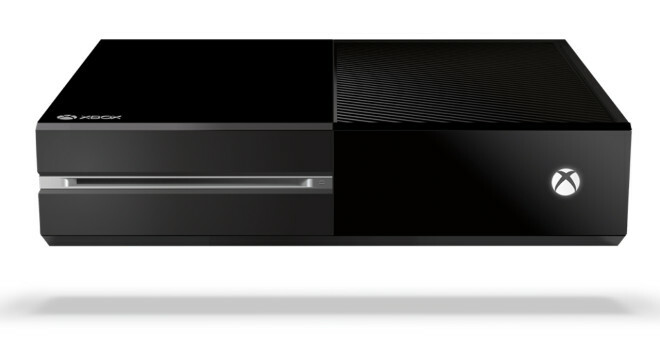 And so does that Kinect sensor bar. Holy crap. Our source legitimizes his claims by explaining to us that he was actually at one of Michael Pacther’s almost-traditional post-E3 house parties (yes, THE Michael Pachter throws house parties) where he actually had an Xbox One unit on-display for other journalists to see, but not to touch (In-fact, there were two security guards stationed in front of the system). Of course this means that said-source is a journalist himself, and I can confirm to you that he is indeed a fellow journalist and owns a fairly successful gaming website. Sure we’ve all been saying that the system looks pretty big based off of what we can see, but apparently, Microsoft has been very clever with the angles and ways they have taken glamour-shots of the Xbox One to mask how truly the system really is. It wouldn’t surprise me in the slightest if what my source says proves to be true, because Microsoft themselves have actually stated that the system is not meant to be stood up on it’s side, which could mean it is indeed a giant, bulky system. How important is a console’s size to you? I see many gamers who appreciate small form-factors, such as the Wii and Wii U since they tend to move their consoles a lot whether they travel or tend to bring their systems over a friend’s house. On-the-other-hand, there are many gamers out there that don’t care about the size of a console because “it’s just a box” and “it’s supposed to just sit there, not move”. Does this news bother you in the slightest? I really didn’t mind the “phat” PS3 model – size has really never bothered me – but a console that’s around the size of a VCR? Sounds very unappealing for people such as myself who like sleek, clean, gaming set-ups. One thing is for sure, it’ll fail completely in Japan unless they have a different model for Asia.